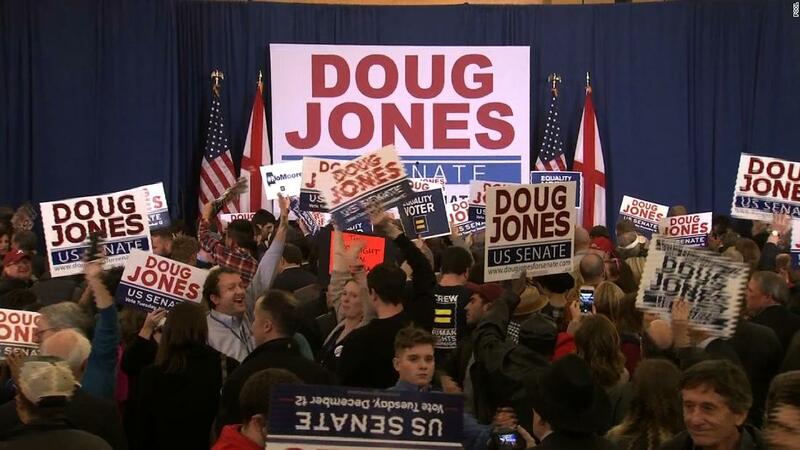 (CNN) President Donald Trump should be sweating after the shocking outcome in Alabama’s special election. Roy Moore’s defeat is a huge blow to him personally and to the GOP as a party. Roy Moore’s loss broke through one of the most impenetrable walls in American politics: partisan polarization. The Republicans have sat through the chaos of the Trump presidency, holding back on their frustration because they have remained confident that the party is still in pretty good shape and feeling that they can withstand the body blows, which might come from having Trump in the Oval Office. As much as the dearth of legislation has hurt the party, the loss of this safe seat from their slim Senate majority will be extremely painful, and Trump will be seen as part of the problem. Just as his endorsement failed to deliver a win for Moore’s primary opponent, Luther Strange, the President’s all-out blitz in the past week for the controversial Moore backfired spectacularly. He campaigned hard in the final few days and his endorsement did not mean much. This outcome will raise some frightening red flags for the GOP — and not the kind that Republicans like to see on election day. Republicans also understand that the Moore candidacy is a product of the Trump era. His defeat is a loss for Trump’s brand name. 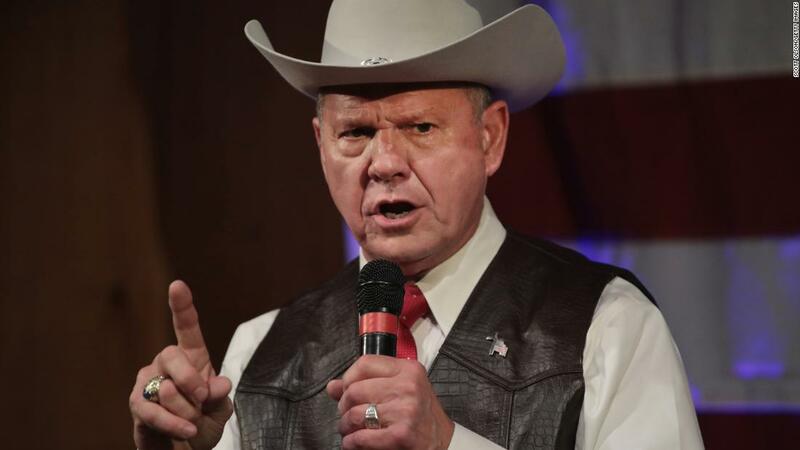 The legitimization of Moore, a candidate who is surrounded by such sordid allegations and whose record on so many key social issues is far beyond the boundaries of acceptable, reflects how far some members of the party have been willing to go to appeal to the base. The party is now generating candidates straight out of the most bizarre segments of the extreme right-wing universe who are going to drag down the reputation of the GOP and cost them seats — especially in states that are less red than Alabama. The outcome will suggest that should Democrats find the right candidates, even red states are now up for grabs. It also indicates that some of the emerging social movements, such as #metoo, might be having an impact on the nation’s political culture. 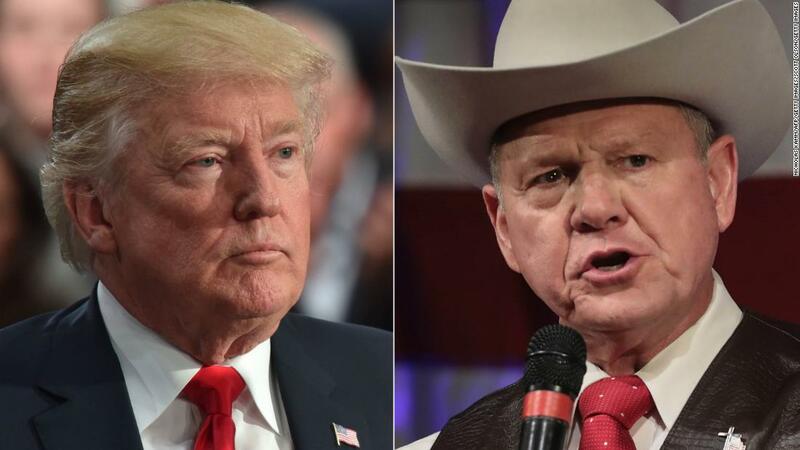 Trump, Stephen Bannon, the RNC, and many commentators in the conservative media stood by Moore in this campaign and now they will be tarnished as a result of this decision. Republicans with an eye toward the 2018 midterms won’t be happy. And then there is the math on Capitol Hill. The slim Senate majority that has proven to be almost unworkable over the past year will get that much tougher. Democrats now will have one less vote that they need to pick off to block President Trump’s extremist agenda, while they are that much closer to flipping control of the chamber next November. This special election suggests that Republicans are realistically facing the possibility of losing control of Congress. For the President, Democrats controlling Capitol Hill and able to launch investigations of the administration and to block any Trump initiatives would be a nightmare. The only small ray of sunshine for the GOP is that Roy Moore lost — since having him as one of the faces of the party would be a complete and utter disaster. But even that bright spot won’t allay the anger that is brewing in the party about the very real price they are starting to pay for the reality show taking place in the White House. Special elections often are just local and transitory. But this one was different. This election was about the state of the Republican Party in the era of Trump — and the prognosis is that it is not good. The secret to President Trump’s survival has been and remains the tacit support of the Republican Congress. But if those Republicans start to think that their jobs and their power are in serious jeopardy, as many will after watching Alabama go to the party of Roosevelt rather than the party of Reagan, there could be a day of reckoning ahead for this administration. Previous articleTheir own media megaphone: what do the Koch brothers want from Time?